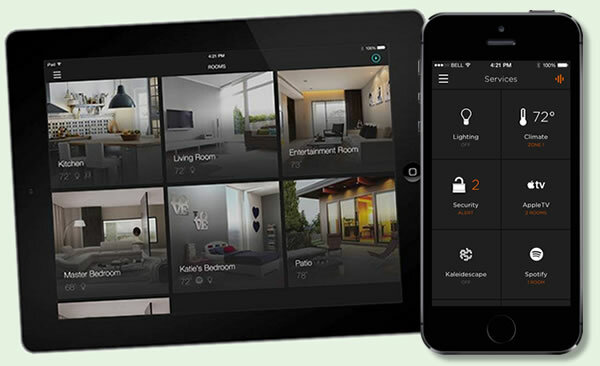 Savant is the world leader in Apple-based smart home automation and home control systems. They offer home and commercial automation systems for lighting, energy, media, A/V, and communications management, ideal for your Dallas, Texas home or office. Through their collaborative relationships with Apple and Sonos, Savant has become a leader in the smart home automation industry. As the first company to introduce a native iPad, iPhone, and iPod application, Savant has always been on the cutting edge of Apple based home automation. Savant designs, develops, and manufactures a complete suite of integrated solutions that meet every need. Savant works with Savant lighting and Savant shading systems with no additional equipment, making it a good first control system.